We will do anything to make sure that the relationship you have with JR Holland is a positive one! Due to this, you can always contact us regarding a query, a complaint or whether you would like to generally compliment us on a particular situation. 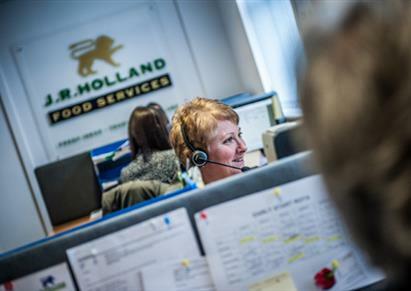 There are 4 ways you can contact us; email, post, telephone or our online contact form. 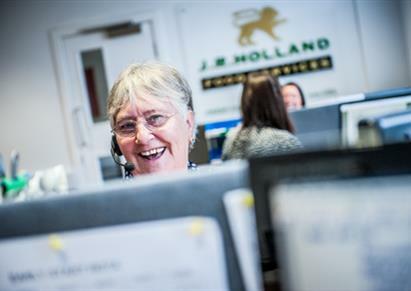 Whether you’re wanting to call us, email or write to us, JR Holland will always respond to your query as quickly as possible. However, before contacting us, why not check out our Frequently Asked Questions? You never know, your query may pop up there! If our frequently asked questions and our website didn’t help with your query don’t hesitate to contact one of our lovely staff members.